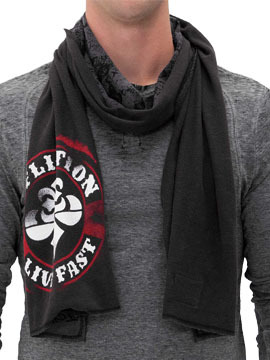 Affliction Live Fast Divio unisex scarf is reversible and features two designs on each side. The black side features the Affliction Live Fast logo emblem with a large white upside down fleur-de-lis in the center. The other side features skull grey and black stripes with no graphics for a cleaner look with a smll Affliction logo patch sewn near the hem. 100% cotton, light weight. Garment dyed with silicon wash for soft feel. 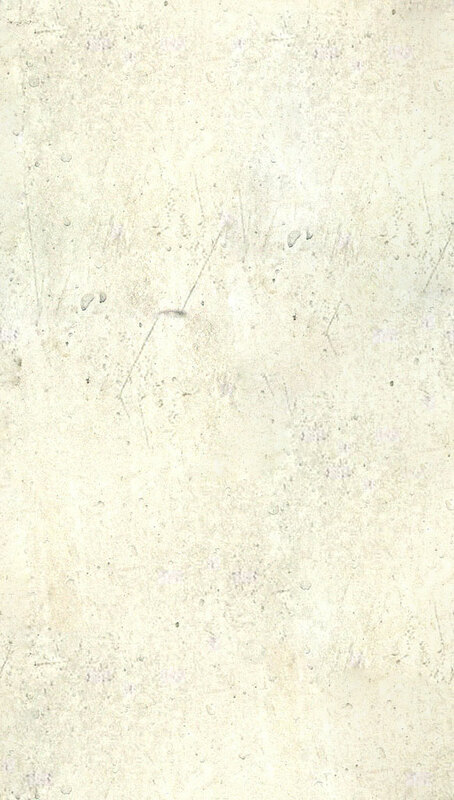 Length 78.5 inches x Width 12.5 inches. Color: black and black/grey stripes.